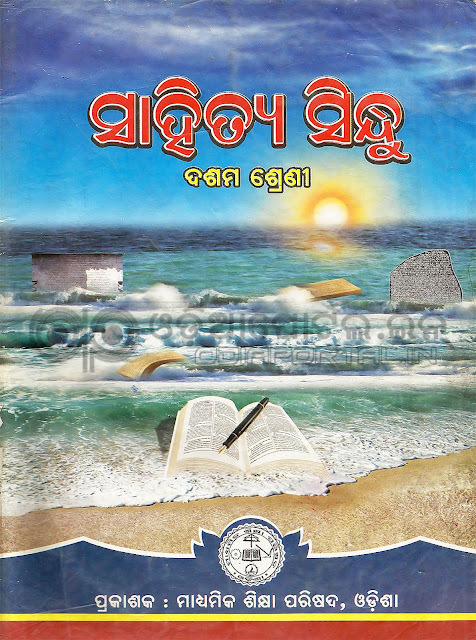 "Sahitya Sindhu" is the Official MIL (Odia) (FLO) text book for Odisha's all government Class - X (10th/Matric) students. Here is the official soft copy of the said Subject. You can download this book in PDF format below. When will publish Rayagada Results? When will publish Rayagada results....? I want to read books online. How to do it?